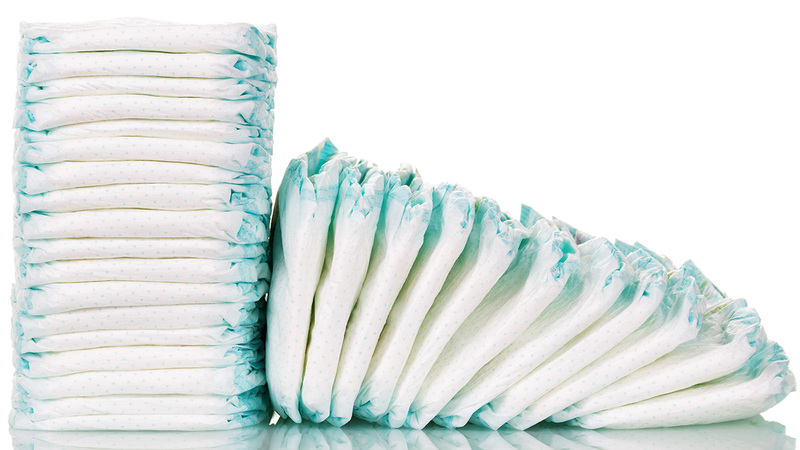 FRANKLIN, New Jersey -- Authorities say they've captured a man suspected of dumping soiled diapers along several New Jersey roadways over the past year. Franklin Township police say an officer acting on a hunch spotted 68-year-old William Friedman leaving a load of diapers in the area of Routes 47 and 40 around 3:15 a.m. Sunday. He was taken into custody after a traffic stop. Friedman allegedly told police the diapers came from his grandson, adding that leaving them around town without getting caught "almost became a game." Authorities say a motorcyclist crashed in June after running over a diaper Friedman had allegedly dropped. The motorcyclist suffered minor injuries and his bike was totaled. Friedman has been charged with interference with transportation. He faces up to $1,000 in fines.